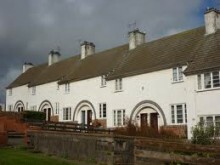 A report to Moray councillors tomorrow highlights a study which has found that new housing is threatening to overwhelm traditional buildings in rural settings. 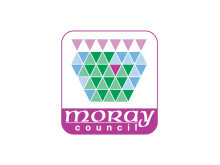 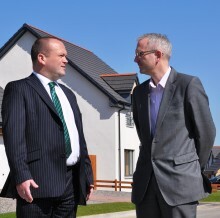 Moray Council has joined forces with other housing providers in the north-east to offer an additional option for those seeking affordable accommodation. 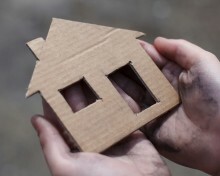 A draft homelessness strategy covering the next three years has been approved by Moray councillors. 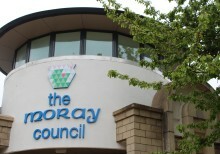 A pilot scheme is to be carried out in a bid to deal more effectively with condensation in council houses in Moray.